they have four legs which makes them more stable than pedestal barstools. 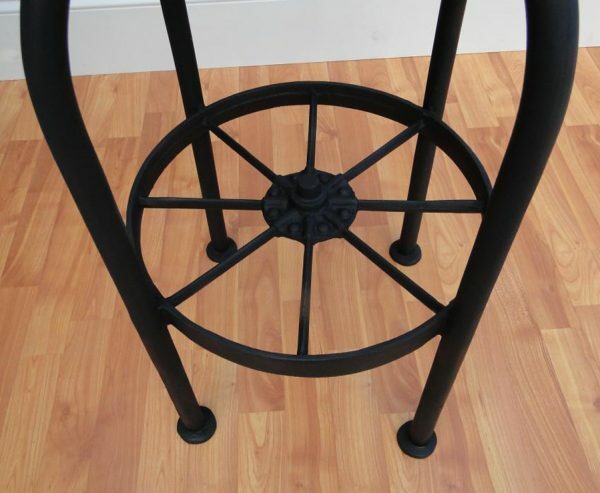 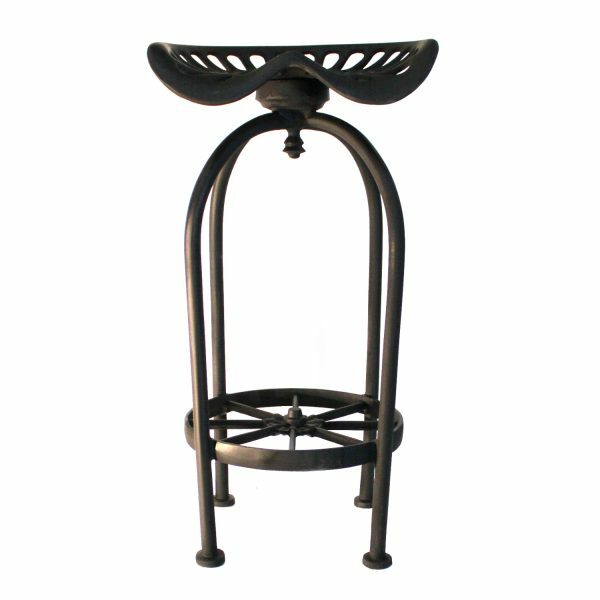 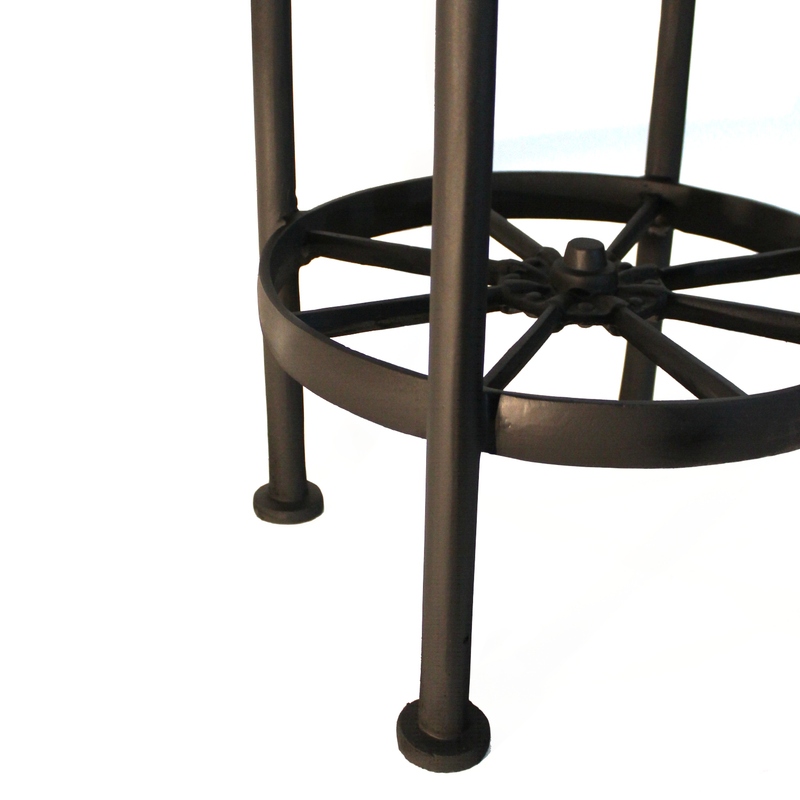 All of our new aluminum bar stools have 180 degree spinning seats. 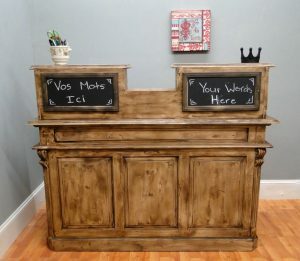 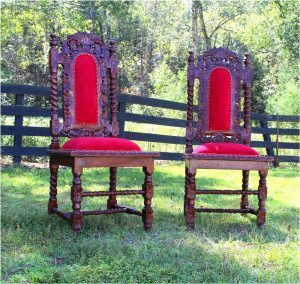 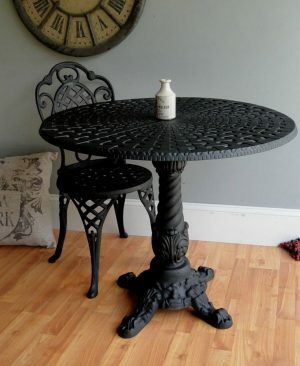 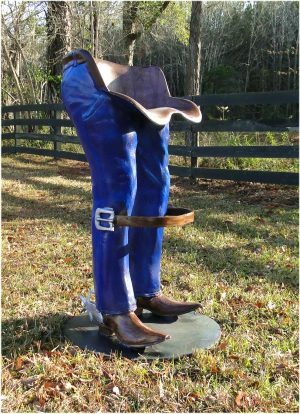 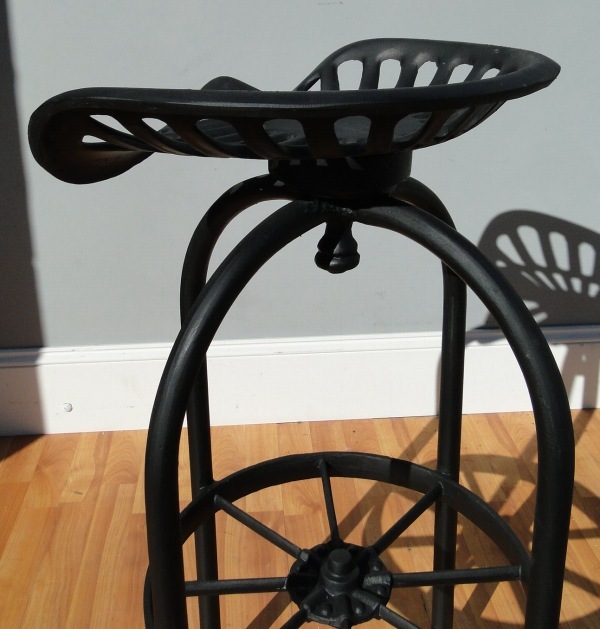 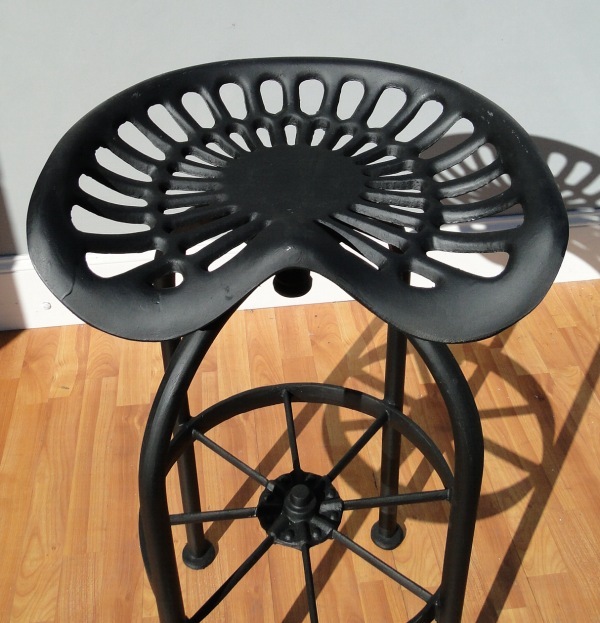 30" tall to seat so perfect for bars, taverns, man caves, and so much more! If you need more just let us know and we can work with you! 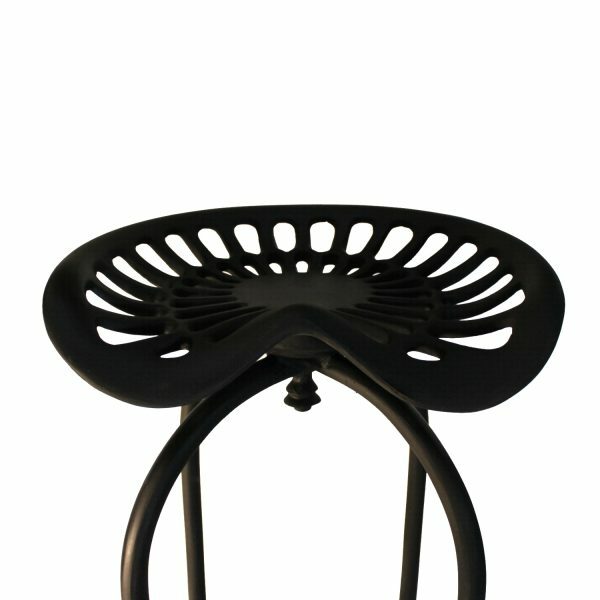 any color you wish. 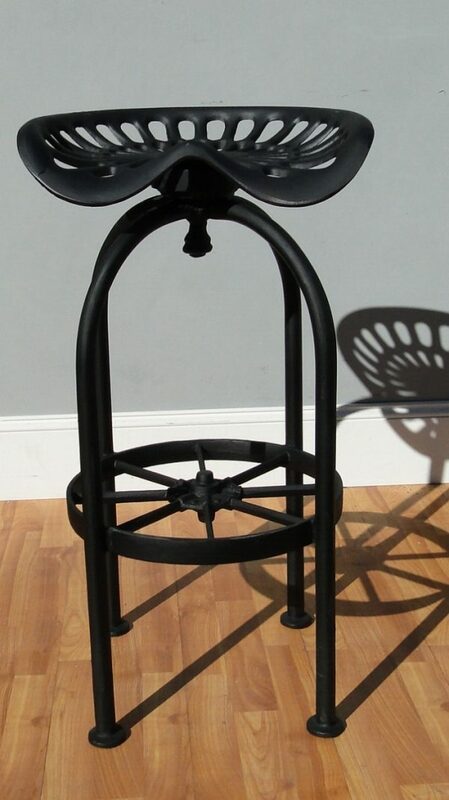 Maybe something to match your man cave or restaurant?